Mold, also known as fungi, can grow indoors and outdoors all year round. While there is no precise number of how many species exist, the Centers for Disease Control and Prevention (CDC) estimates ranges between tens of thousands to more than 300,000. Despite how easy it can be to come in contact with mold spores in everyday life, it’s not something that should be overlooked, especially if mold is suspected in your home or commercial building. Mold in the Midwest region can be a major problem that can lead to health and property damage. 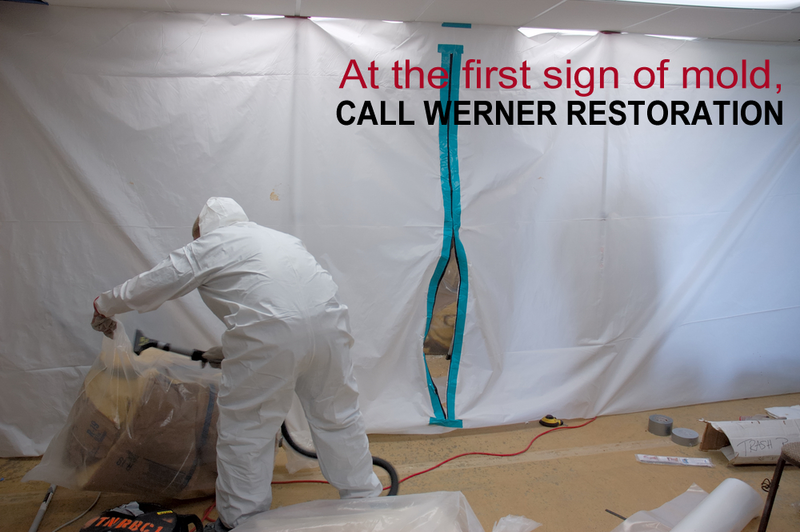 At the first sign of mold, call Werner Restoration Services for expert mold removal and remediation services! We must first determine where the moisture is coming from and fix the source of the moisture problem. We will perform a full mold assessment and provide an evaluation of our course of action. Containing the affected area is critical in preventing mold spores from spreading and contaminating other areas of your home or building. Within the containment, we establish negative air to also prevent aerosolized mold spread. 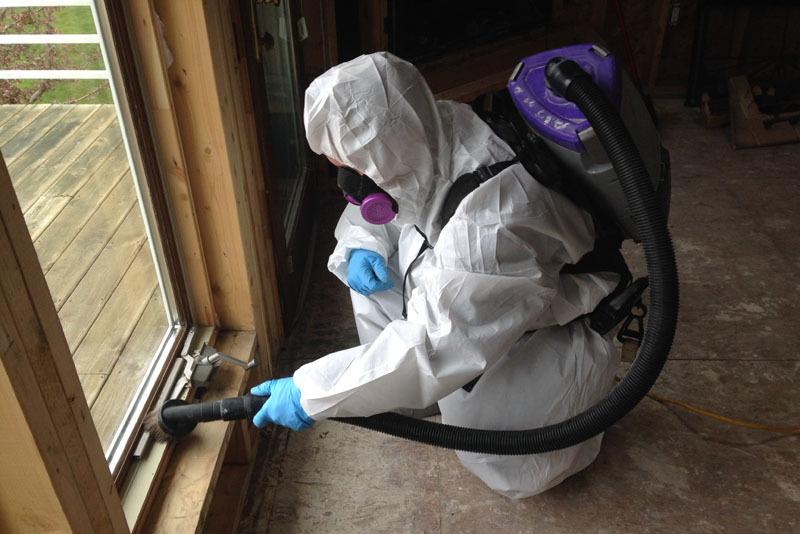 Our trained and certified mold remediation technicians are fully prepared to take all precautions with your home or building as well as themselves by utilizing the proper Personal Protective Equipment (PPE). 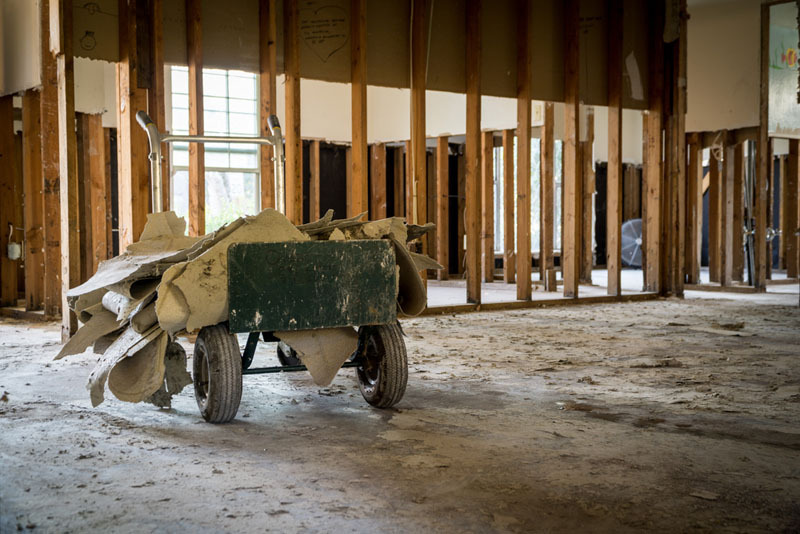 Proper safety precautions are taken to prevent the spread of mold spores when removing and disposing of contaminated materials such as ceiling tiles, drywall, insulation, carpet, and padding. We can now proceed with the mold remediation process. Some non-porous materials such as glass and plastic can be cleaned and dried in-place. 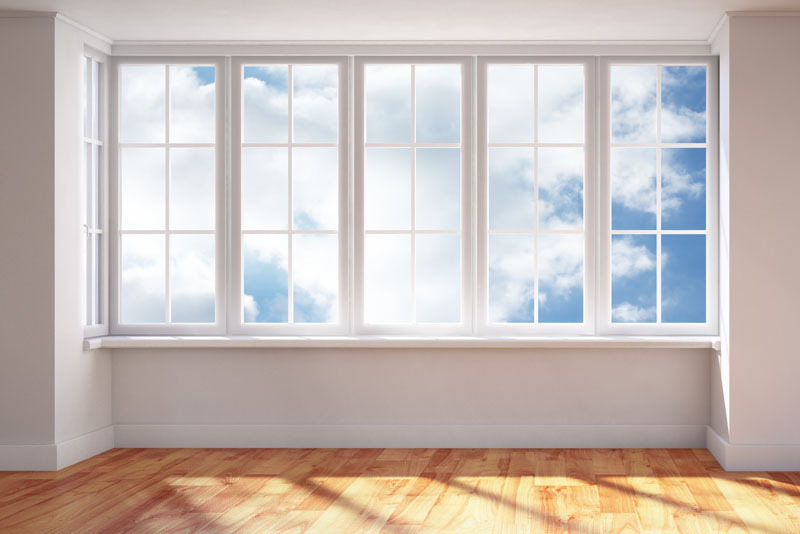 Wood and other semi porous materials, depending on the severity of mold damage, can be dried, sanded, and treated with an environmentally safe anti-microbial agent (EPA approved) that is both safe for children and pets. The final step to our mold removal process is the Post Remediation Verification (PRV) Test. This test determines the success efforts of the mold remediation within the contained area and if it is safe for homeowners or building occupants to safely enter. 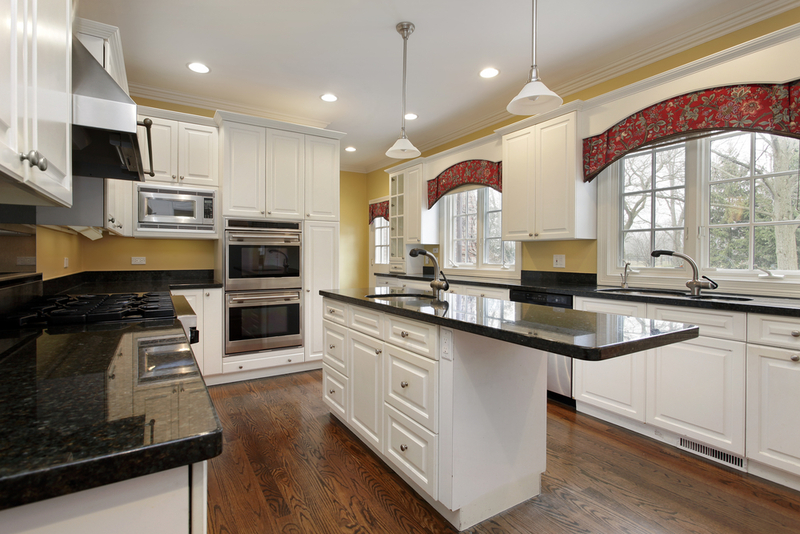 Werner Restoration works with you to rebuild your home or building back to pre-loss condition. Let us take the stress out of the reconstruction process by general contracting the coordination of walls, floors, ceilings, carpeting, and other remodeling contractors. If the source of the water or moisture problem isn’t addressed first, the problem will keep occurring. 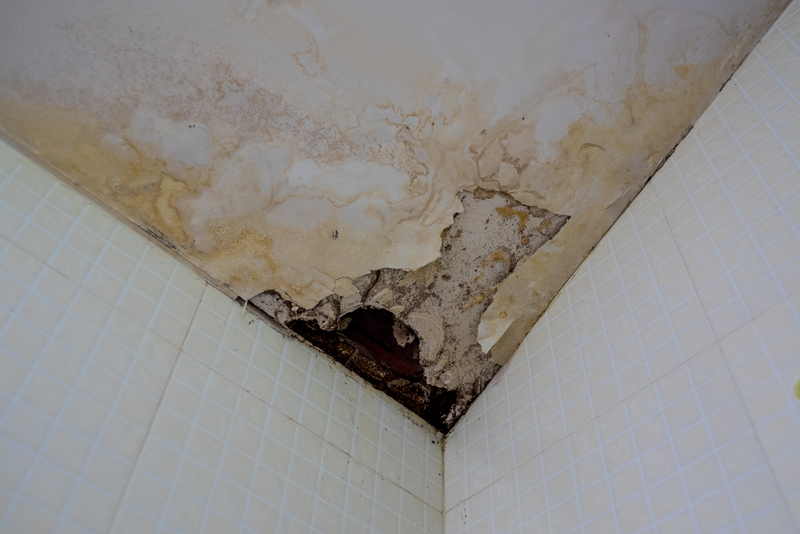 Often leaky faucets, hoses, bathrooms, and your roof can be the culprit for mold to grow. Fixing or repairing the source will decrease the chances that mold will grow again. 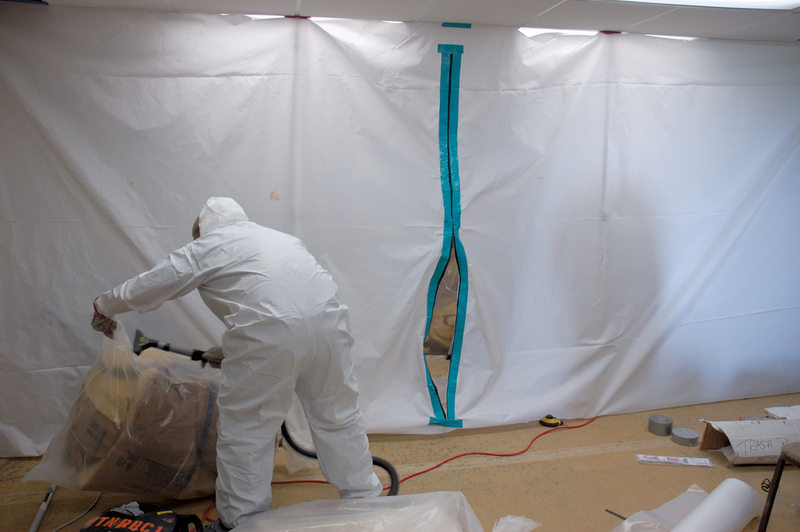 Containment is set up by framing out the area with lumber or poles, next polyethylene sheeting is hung and used to create a barrier between the affected and non-affected areas, and finally doors are installed so that mold remediation technicians in full Personal Protective Equipment (PPE) can enter and exit the containment area. A decontamination chamber is then built as an entry area into the remediation area. The decontamination chamber allows mold technicians to put on (donning) and take off (doffing) PPE gear and dispose of contaminated gear into a waste container and sealed bag. Respirators are worn by remediation workers until they fully exit the decontamination chamber. Establishing negative air pressure for the duration of the black mold remediation process is key to preventing mold spores from escaping the containment area and cross contaminating the rest of your home or building. Negative air flow is done by setting up a Negative Air Machine that uses ducting to remove contaminated air from the sealed containment area. Air is filtered and then exhausted outside the containment area. This creates negative air pressure (a vacuum effect), which limits the spread of aerosolized mold spores to the rest of the home or building. In many cases, building materials such as ceiling tiles, unpainted drywall, insulation, carpet, and padding must be removed. These materials are all porous (contain cavities, channels, or interstices) and mold grows inside the material, instead of just on the surface. On non-porous materials such as glass, metal, and hard plastic materials can be cleaned, dried, and sanitized in place. All surfaces are cleaned and sanitized with an EPA registered mold solution. This mold solution is both safe for children and pets. Once the area is completely dry, we then use a HEPA filtered vacuum in the area to remove any residual spores and mold. All cleaning materials are sealed in plastic bags for disposal. “Molds are part of the natural environment. Outdoors, molds play a part in nature by breaking down dead organic matter such as fallen leaves and dead trees, but indoors, mold growth should be avoided. When water leaks or spills occur indoors –ACT QUICKLY. If wet or damp materials or areas are dried 24-48 hours after a leak or spill happens, in most cases mold will not grow. Cover cold surfaces, such as cold-water pipes, with insulation.